We shared about the different types of suit fabric in our previous post. How about for shirts? 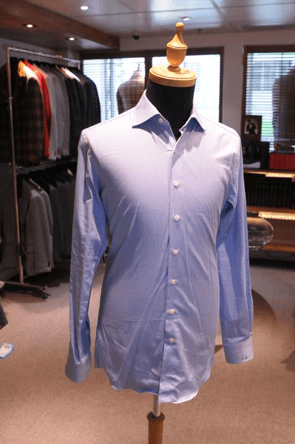 Ever wonder what is the best fabric for shirts? 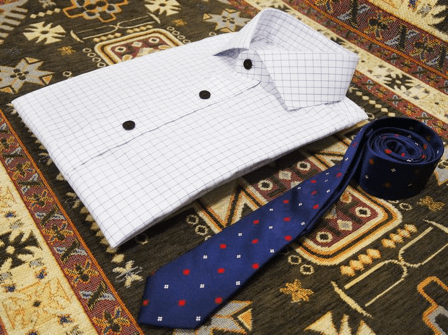 Shirt Fabric – Pure Cotton is the best? 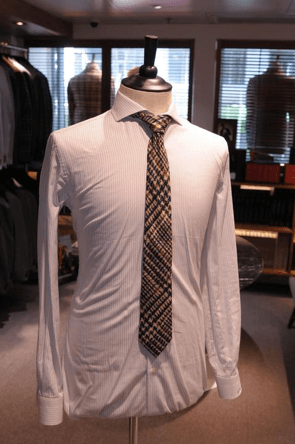 Most people prefer 100% pure cotton for their shirts. Mainly as it is more comfortable, breathable and some high threadcount cotton fabrics do look more classy. However, most 100% pure cotton fabric creases easily and can actually be a nightmare to iron and maintain. 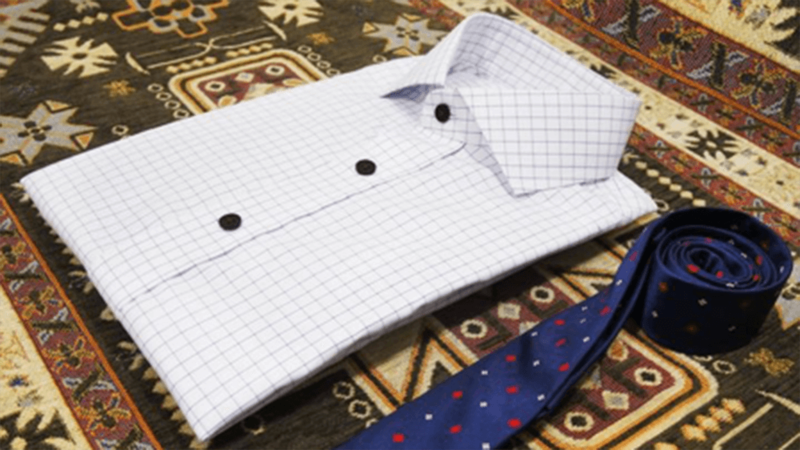 Other than 100% pure cotton, the other general and common type of shirt fabric are cotton/polyester blend. They are more wrinkle resistant and less expensive in general. Too much man-made fiber (e.g. polyester) though, would make the fabric, and hence, the shirt not very breathable. This could make it uncomfortable to wear in hot climates.